Melvin gained his Bachelor of Laws degree and Professional Diploma in Legal Practice from the University of the South Pacific in 2015. He also gained a Bachelor of Commerce in International Business and Marketing in the same year from USP. 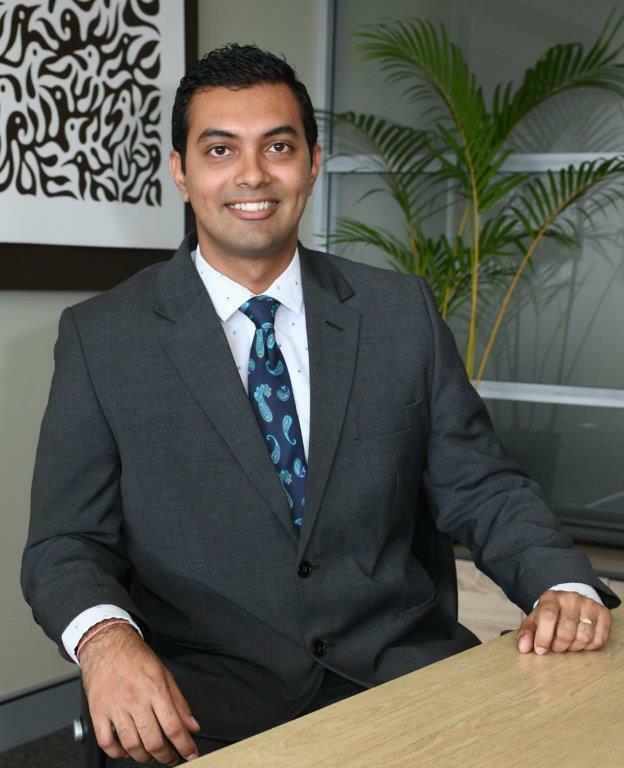 He was admitted to the Fiji Bar in August 2015 and joined Munro Leys in October 2015 as a member of the Litigation Team. Melvin has also been a Teaching Assistant in the LLB programme in 2015 at the University of the South Pacific before he joined us. Melvin has an interest in socio-economic human rights and social-legal development.